My Uploaded Images - Click on a image/link to view the image. 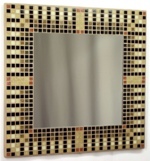 Calculate a Mosaic - Use your Images to create a new mosaic design. 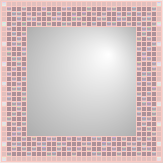 Click 'to Mosaic' to design a mosaic with size, colour, method and dithering options. Add a New Image - go to Create my Own Mosaic to upload a new mosaic source. Create a free Account or Sign In first to save your images & mosaics between visits. You do not have any Images Uploaded, or you need to Sign In to see them! Visit the Mosaic Design Gallery to choose from our mosaic designs, or go to Create my Own Mosaic to upload your own image as the source of a new custom mosaic design.